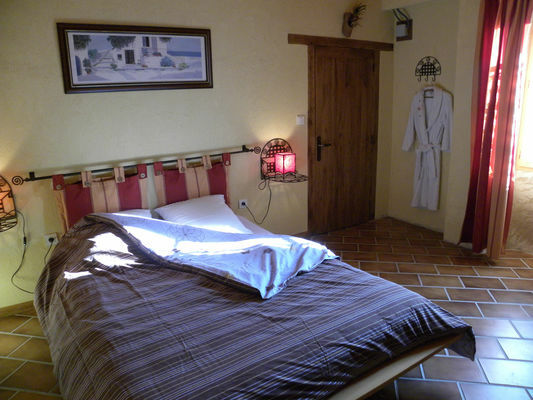 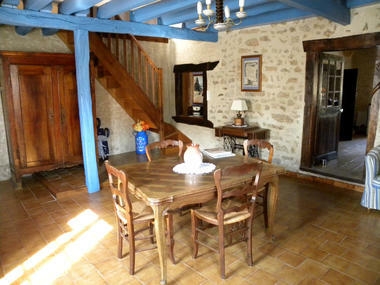 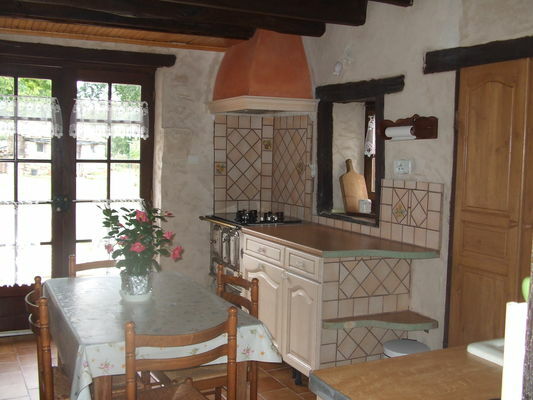 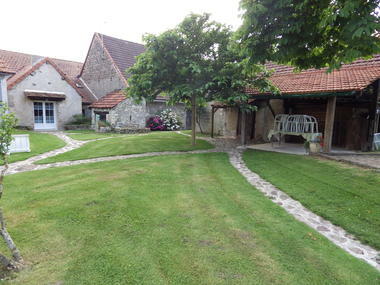 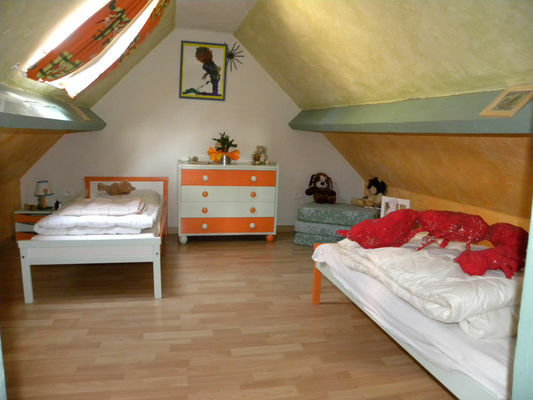 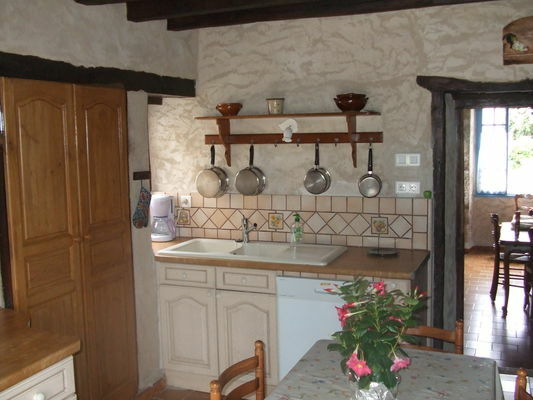 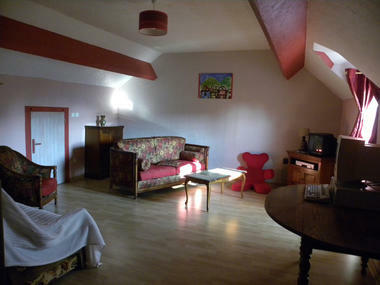 "La Racoustrée" has two bedrooms and can accommodate four people. 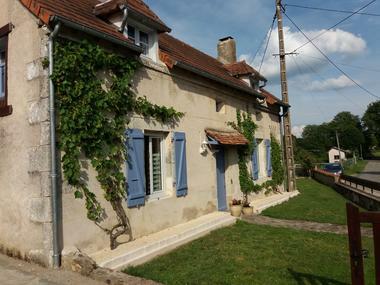 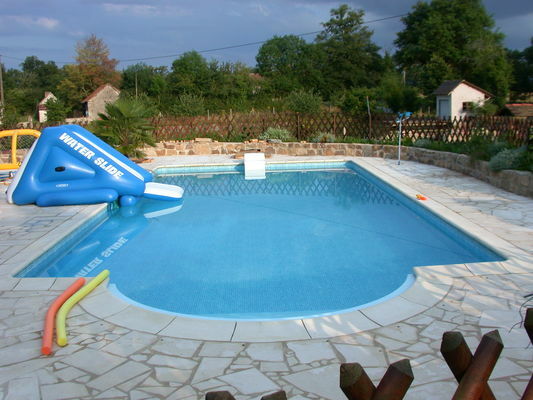 This typical Poitou house has a pleasant enclosed garden with a swimming pool that you can enjoy during your stay (shared with the owners). 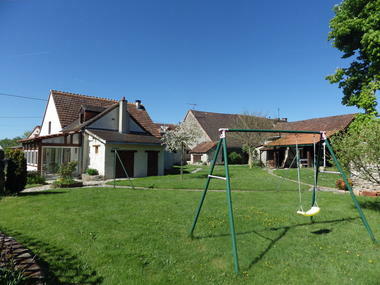 That little extra something: its swing, petanque area, barbecue and proximity to the river all make for a very enjoyable stay. 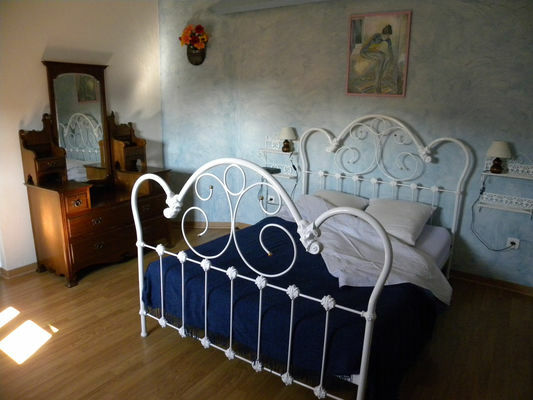 There is no review about La Racoustrée, be the first to leave one !